So beautifully done, finally! Wonder why they took so long to do the era’s hair correct. I bet the actors did not want to bob their hair. Great collage of timeless hair Helen. Thanks Lois. 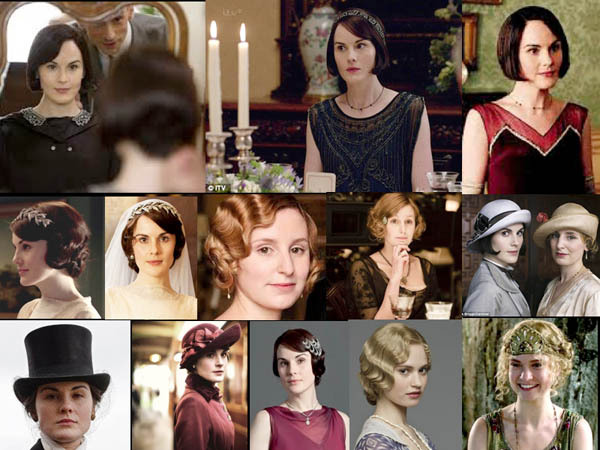 I suspect they use a lot of wigs on Downton and I know the series is researched meticulously so there must be another reason the bob took so long to arrive.